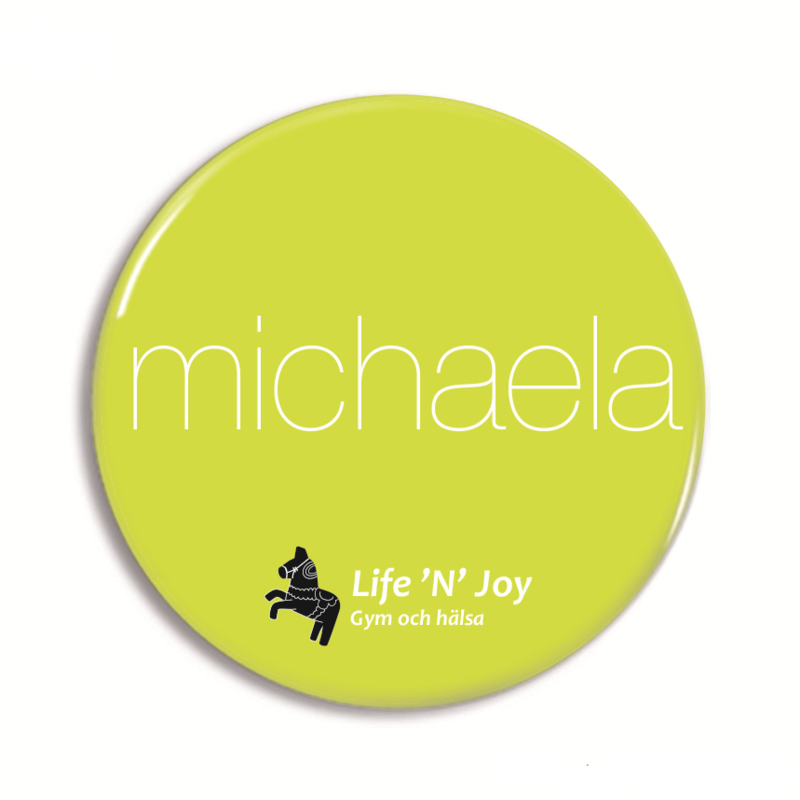 We can help you with cheap name tags for your firm or your organisation. 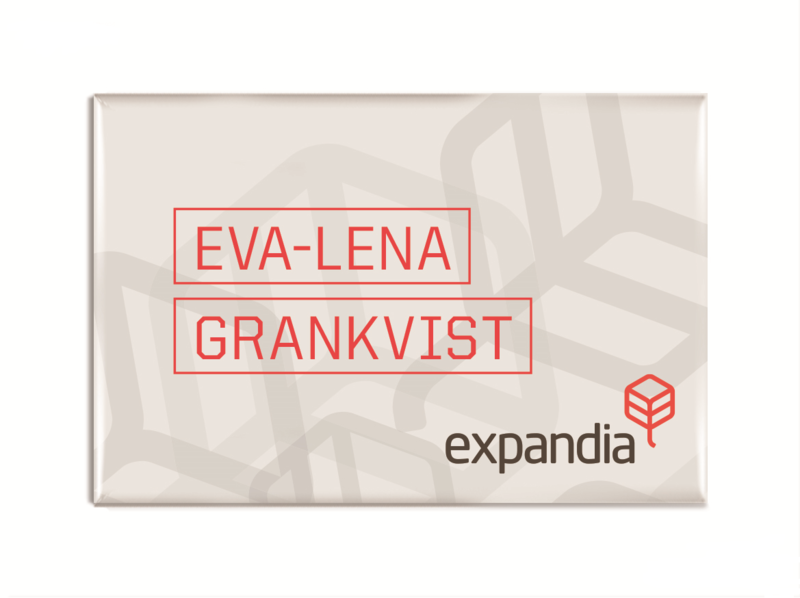 We have created name tags for several of the biggest firms in the scandinavian markets and would love to help you. You can get the name tags either with pin or with double magnet for those who do not want to make a hole in their jacket or shirt. 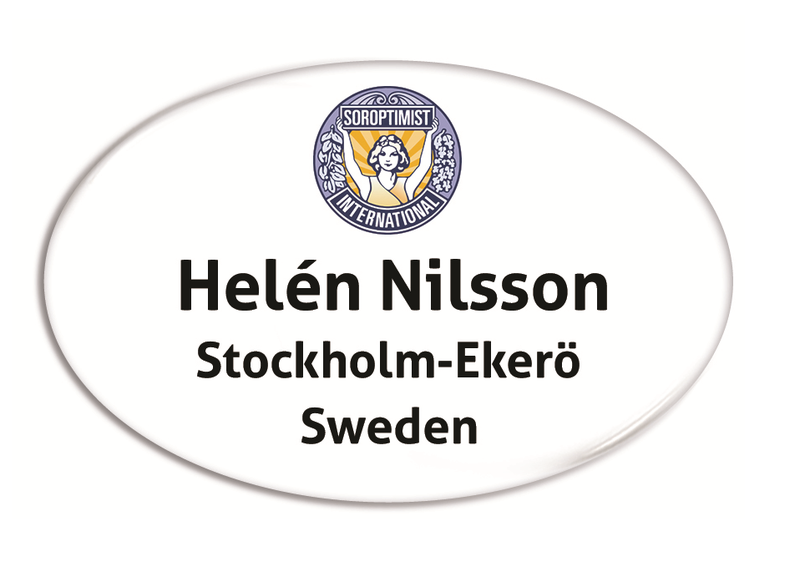 What we need from you for your name tags is the design you want as background, and a list of names in an excel sheet or similar which you can send as an email to us.